Dutch companies are doing well in Australia. This country does not only have good internal market opportunities, but is also a good hub for the Asian market. Given the distance and the time difference, it is essential to thoroughly prepare a market entry. This mission is a great opportunity! 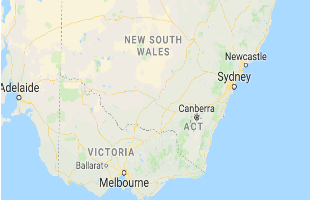 From June 3-7 2019 handelsroute.nl is organizing a factfinding mission in collaboration with the Netherlands Enterprise Agency and the Consulate General of the Netherlands in Sydney for Startups and companies in accelerator phase to Melbourne and Sydney. Focus of this mission IT and EduTech companies. As part of the mission, you can attend the EduTech Expo and conference on June 6-7 in Sydney. We are lookig forward to meet with many local Australian companies in both Sydney and Melbourne. Please check out the participants, that mainly focus on IT and EduTech solutions and let us know if you are interested in a meeting. We are happy to make the arrangements.